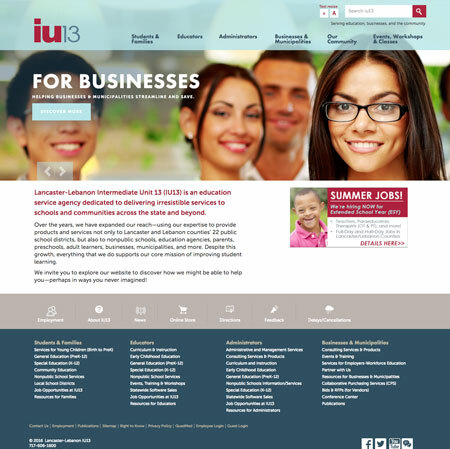 Working closely with iComm and Taylor Brand Group, the resource-rich IU13 needed a major restructure and design. ExpressionEngine CMS was used on this site to enable advanced user functionality with multiple departments, a very complex navigation system and Hubspot integration. © 2019 Nixonmedia. All Rights Reserved.